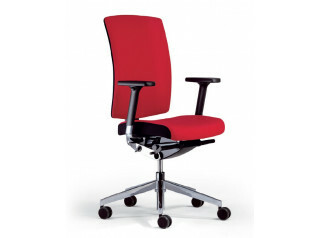 The Speed Up Executive Chair consists of an executive swivel chair with high mesh backrest covered with an upholstered backrest cushion. 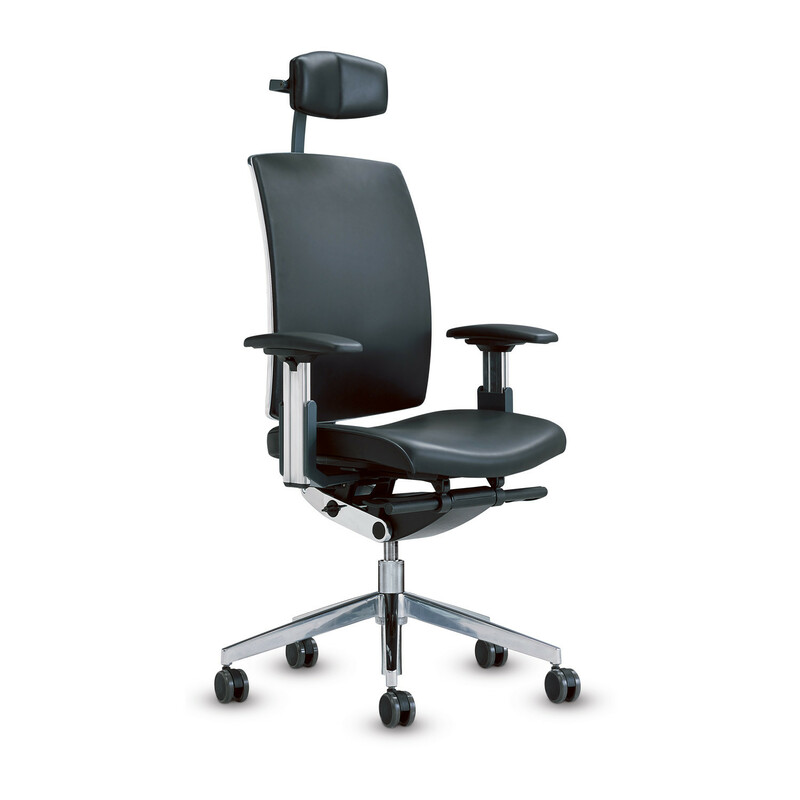 Flexible, and adaptable to every user, this executive model is fitted, as standard, with sliding seat and adjustable seat tilt. 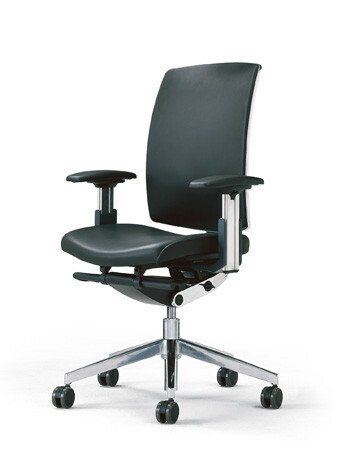 Optionally, for an even higher comfort, neck support and multi-functional armrests with leather armpads can be added to this model. 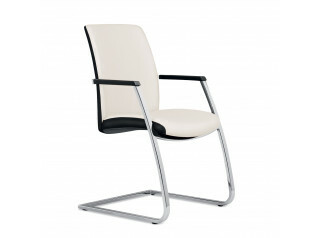 Featuring a classic outline, Speed Up Executive Chairs are the right office seating solution for users whom care about aesthetics but don’t give up on ergonomics. 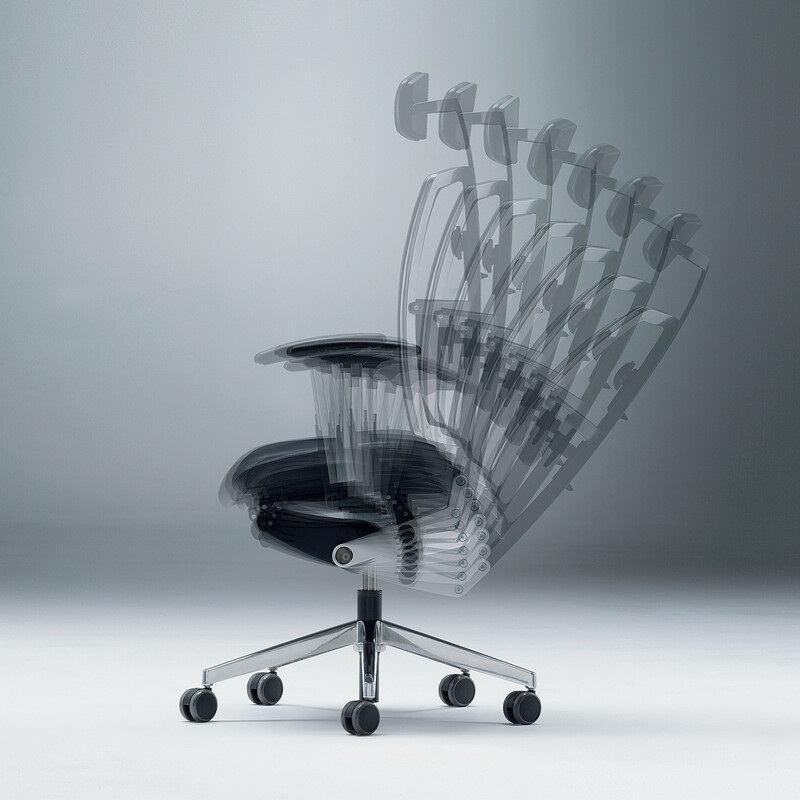 Speed Up Chairs are, undoubtedly, a great blend of aesthetics and ergonomics having already received a number of international design awards as the ‘Red Dot Design Award’ and the ‘Quality Office Certificate’. See more products by Dauphin. 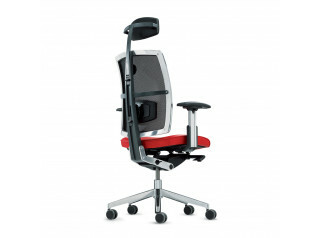 You are requesting a price for the "Speed Up Executive Chair "
To create a new project and add "Speed Up Executive Chair " to it please click the button below. 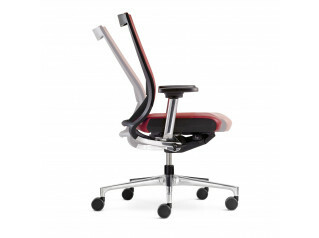 To add "Speed Up Executive Chair " to an existing project please select below.